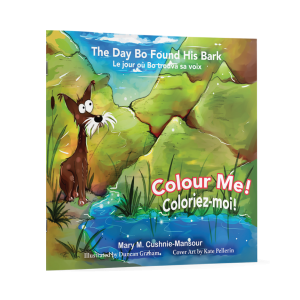 Home » Book Releases » NEW RELEASE ALERT! “Teensy Weensy Spider” by Mary M. Cushnie-Mansour! NEW RELEASE ALERT! “Teensy Weensy Spider” by Mary M. Cushnie-Mansour! 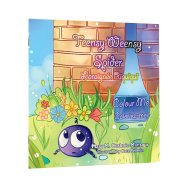 Teensy Weensy Spider is the newest release in the exciting “Just Imagine” Children’s Stories series by Mary M. Cushnie-Mansour! 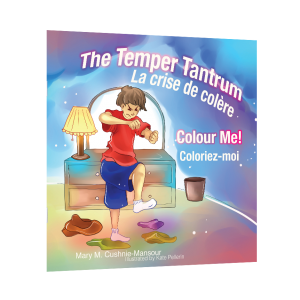 Teensy Weensy Spider is bilingual in French and English, has pictures for colouring, key word lists, and questions for caregivers and children to work through together! 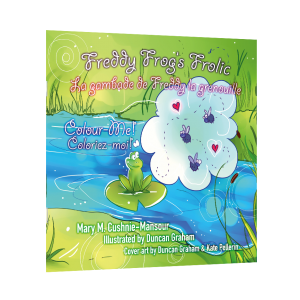 The “Just Imagine” series titles include: Freddy Frog’s Frolic; The Day Bo Found His Bark; Jesse’s Secret; The Temper Tantrum; and Teensy Weensy Spider. All are available through the Cavern of Dreams online store! 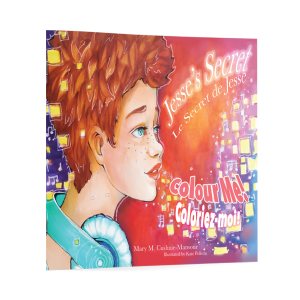 Stay tuned for other new releases in the series coming this summer! Make sure you collect them all!